This week I was invited, along with several other Bristol-based food bloggers, to attend an evening at The Swan Hotel in Almondsbury. To us jaded and bleary-eyed city folk, the suggestion that Almondsbury, which is technically in South Gloucestershire (and therefore ‘in the country’) was a mere 15 minutes drive from central Bristol seemed unlikely. However, this turned out to be entirely true, and we arrived at The Swan after we’d barely had enough time to exchange Twitter handles. Loitering out on the no man’s land that is the Almondsbury Interchange, it’s easy to sail right past the hotel. The relatively unassuming exterior belies what’s inside however, as we were about to find out. We were greeted by the charming owners Garth and Katie, whose passion for food and service is evident from the moment you meet them. 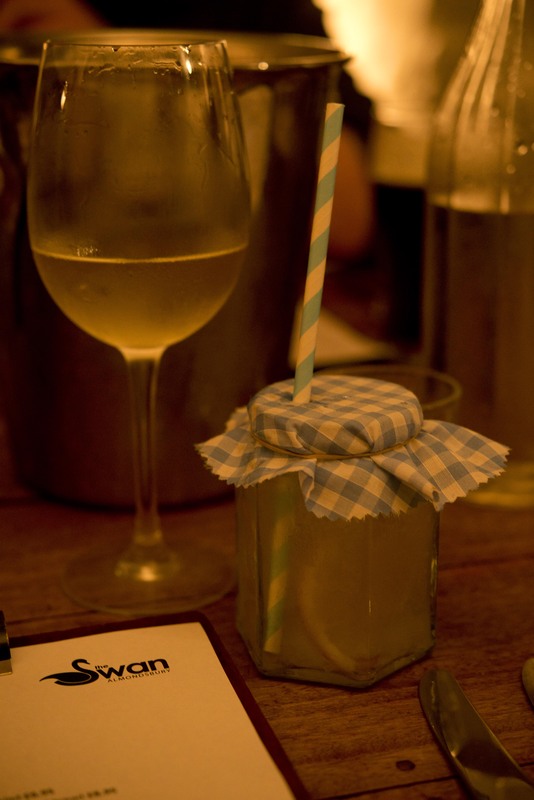 We were plied with wine, and given a cocktail each in a jam jar complete with a kitsch stripy straw, which again defied expectations to be an surprisingly original take on a Moscow mule, made with marmalade. We were then presented with several dishes to taste, including tea-smoked salmon, fried pigs ears (which divided opinion) and herb-crusted cod. 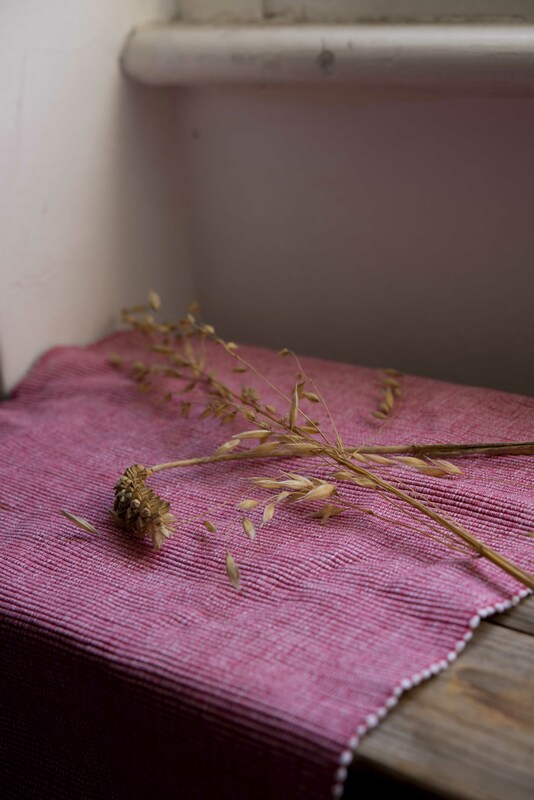 The food was cooked with obvious attention to detail, and the menu demonstrates chef Nigel Bissett’s passion for local produce and skill in letting these ingredients shine. The next part of the evening consisted of a food quiz. I surprised myself by correctly labelling kohlrabi and salsify in the vegetable identification round, but didn’t fare quite so well when our knowledge of Bristol food trivia was tested -Ribena originated in Bristol, who knew?! 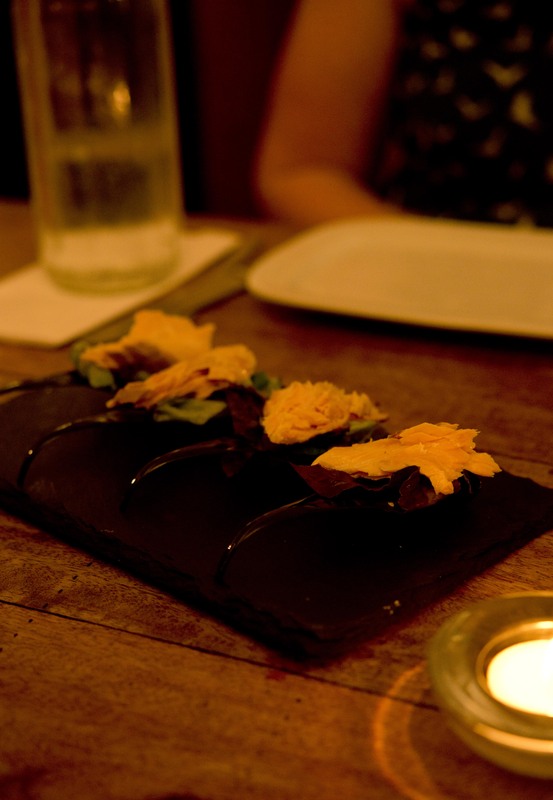 We were then presented with a range of Heston Blumenthal-esque concoctions, and we had to guess the main flavours. The one that flummoxed all of us was a dark, sticky and intensely sweet substance that tasted not unlike blackcurrants (or maybe I just had Ribena on the brain from the previous round). This actually turned out to be Guinness, reduced down for several hours to a sickly paste. 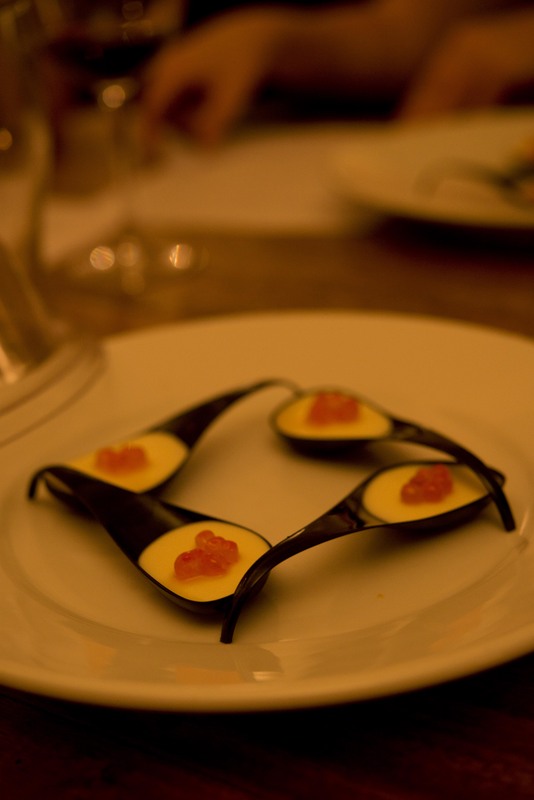 Other dishes included iridescent orange pearls of ‘salmon caviar’, with cauliflower puree and apple smoke, which was more pleasing to the palate and less confusing to the brain. This was followed by a delicate lavender panna cotta, topped with ground bee pollen, which was slightly harder to identify. 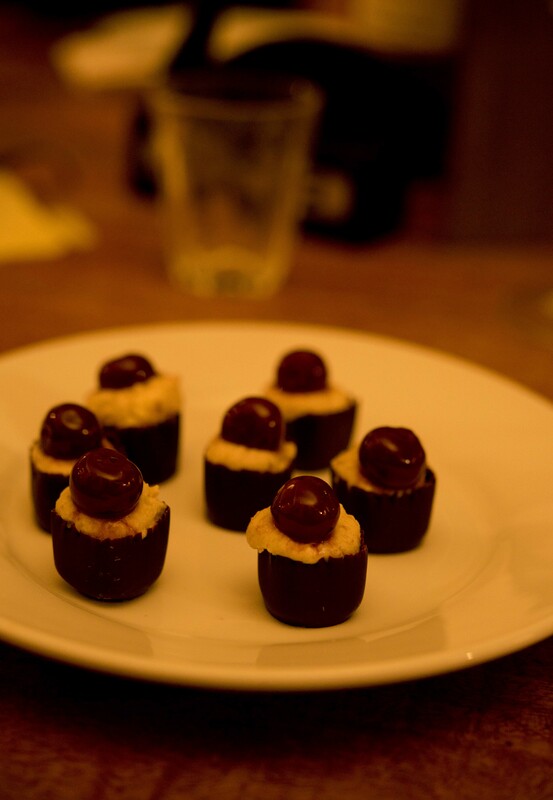 We casually mentioned that we liked the look of the Amaretto and sour cherry mousse, and charming little cupfuls of it were whisked over in seconds. Nigel delighted in explaining how he’d come up with the idea and how he made the mousse – describing techniques and thought processes that would be at home in top restaurants. He obviously reigns in his ingenious creativity when it comes to the main menu, as I doubt Almondsbury is quite ready for apple smoke wafting over their roast dinner. But these dishes typify the playful experimentation with flavours that makes the food at The Swan so much more than just your standard pub fare. It was a lovely evening, not least because it was nice to have a meal with people who don’t roll their eyes in a long-suffering manner when you whip out your phone to take a picture of every dish. At the moment, I’m loving the chill in the air that signals early Autumn. The leaves are starting to turn, the days are drawing in and there’s already a sense of anticipation about the ‘C’ word. I also want to eat nothing but orange vegetables. Carrots, sweet potato and butternut squash become a staple of my weekly trip to the greengrocers. Most often I roast them with spices such as cumin and cinnamon, but also enjoy them simply boiled and mashed with lots of butter and salt. 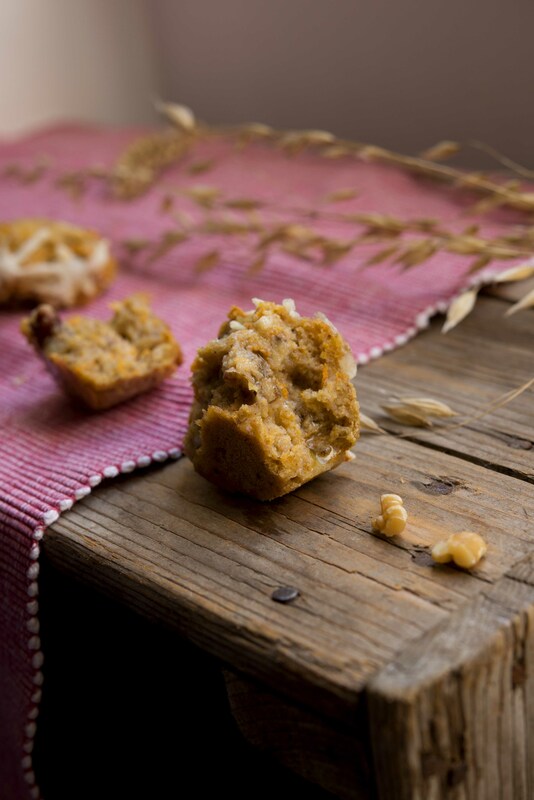 Sweet potato is so versatile, being equally at home in sweet and savoury recipes. 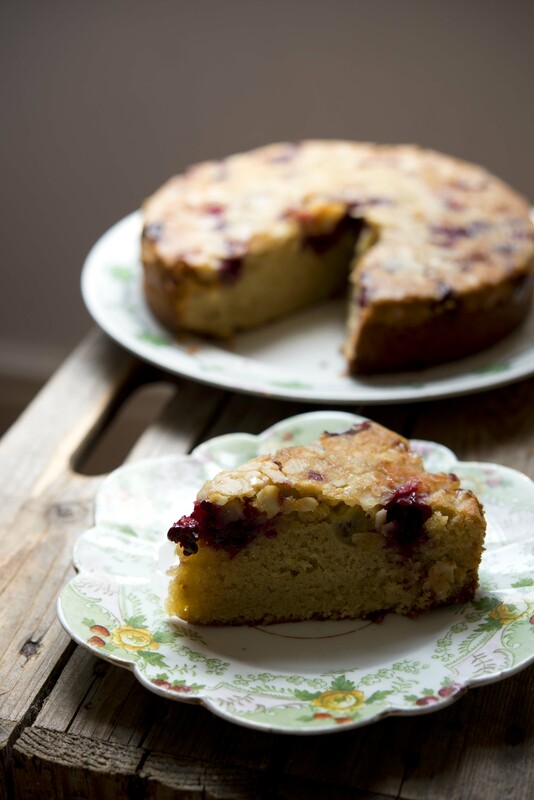 The unassuming knobbly vegetable lends itself really well to being baked into cakes. Vegetables in cakes is nothing new – if you go beyond the undeniable cliché of carrot cake there’s a whole new world out there. I’ve got a whole cookbook dedicated to cakes which contain all manner of vegetables, from courgette and lemon cakes to aubergine in brownies (yes, really). My friend Clare and I thought that some gentle Sunday afternoon baking was in order. 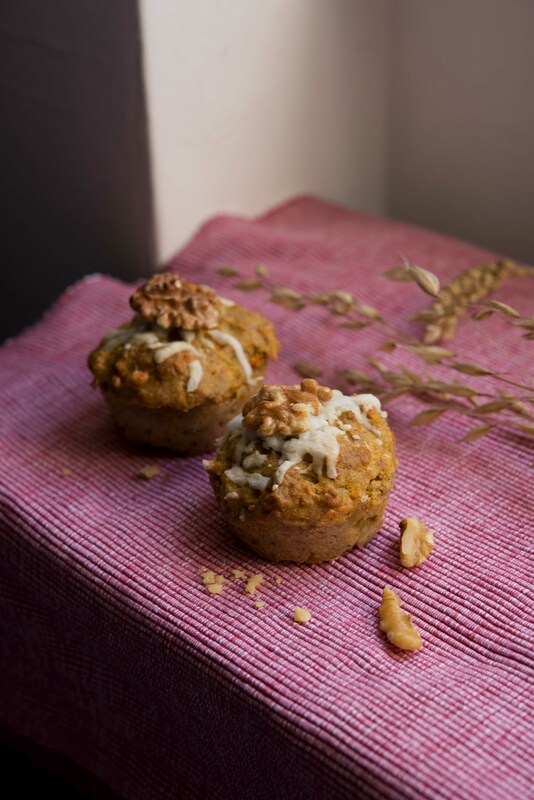 So we decided to use the sweet potato to make some savoury muffins, utilising the natural sweetness of the vegetable to combine with the sour goats cheese. 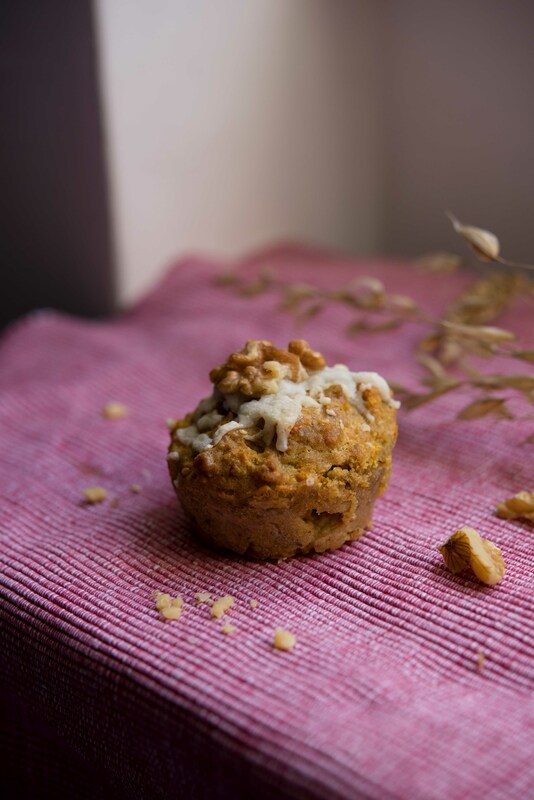 We used a combination of wholemeal, plain and polenta flour in this recipe, giving the muffins a slightly grainy texture and a more full flavour. But if you don’t want to faff around with this just use plain or wholemeal. The general muffin method is to mix together all the dry and all the wet ingredients and fold one into the other. The highlight for me of making these muffins was mashing the boiled sweet potato together with a frankly obscene amount of butter into a gooey puddle, then eating a sneaky spoonful (or three). I remember when I first discovered that it was cardamoM, not cardamoN. My world was turned momentarily upside down – a bit like when you first find out that Father Christmas isn’t real. It took a good few minutes of staring intently at the final letter of the word for it to really sink in. But cardamom it is, and this versatile spice was chosen for this recipe as it goes surprisingly well with sweet things. Even chocolate. 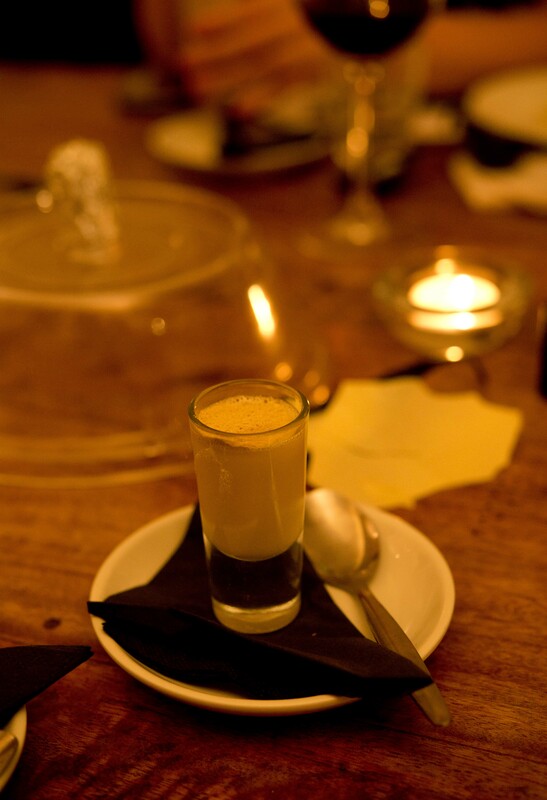 If you don’t believe me, try this gorgeous white chocolate and cardamom mousse from the one and only Nigel Slater. 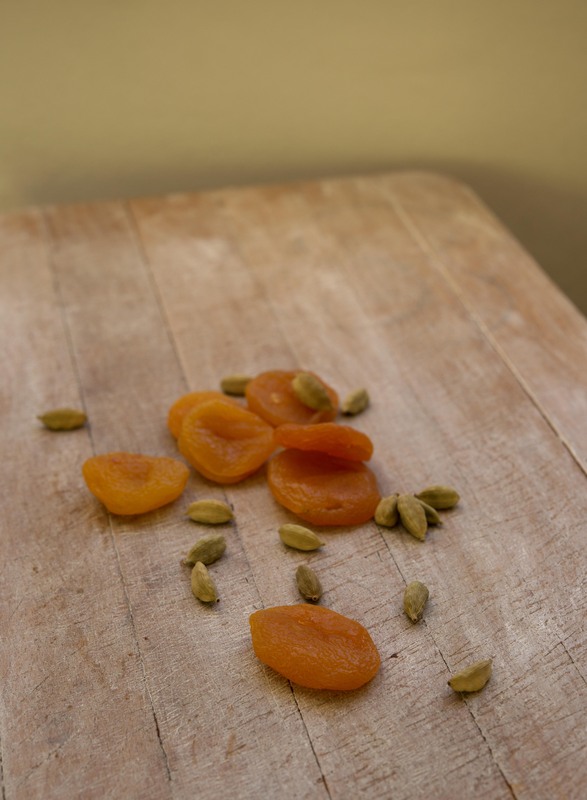 Me and Paris chose the combination of apricots and cardamom as the focus of this recipe. The delicate little pods need to be pried open and the tiny black seeds crushed in a pestle and mortar, then sprinkled over the mixture and mixed well to combine. Cardamom is a strong spice but can be very subtle when used sparingly. 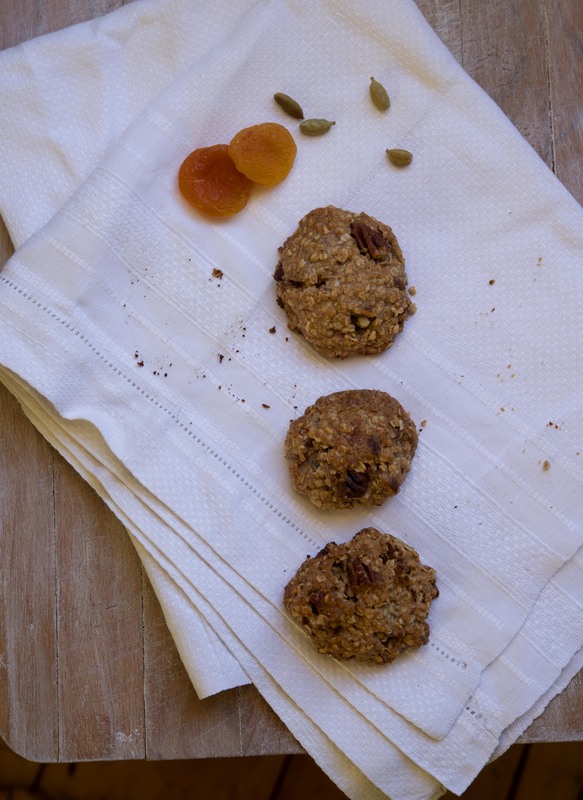 We decided the best choice for this recipe would be dried apricots, as fresh would be too wet. 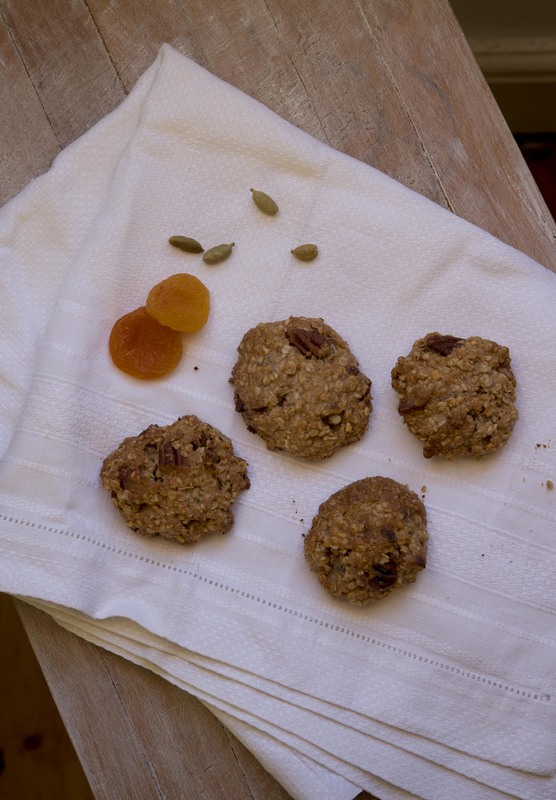 We teamed the apricots and cardamom with oats, pecans, flour and glued the whole lot together with peanut butter. 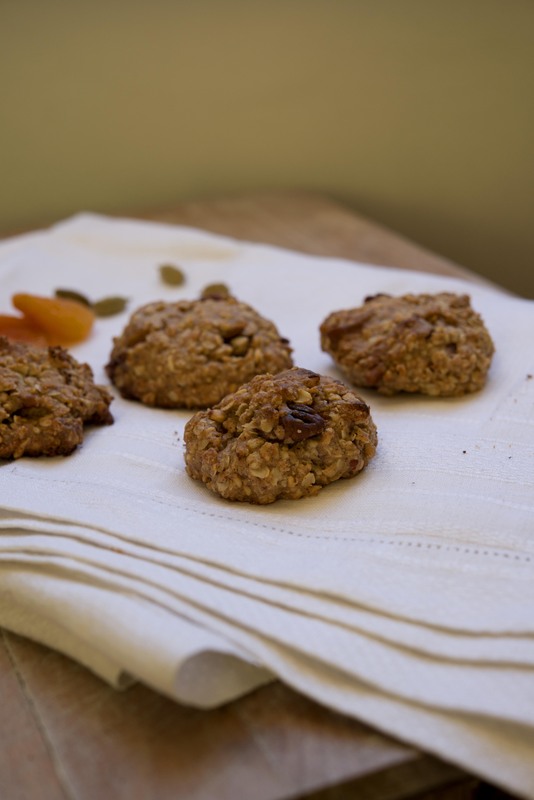 These cookies come out more like flapjacks – given the oats and honey combination. They have a pleasingly dense, healthy texture, and are, because of dear Paris, completely vegan. They keep for a good long time, only getting more moist and gooey with time. They make the perfect after work snack with a good cup of char. Read Paris’ take on the cookies here, with some much appreciated flattery to go along with it. 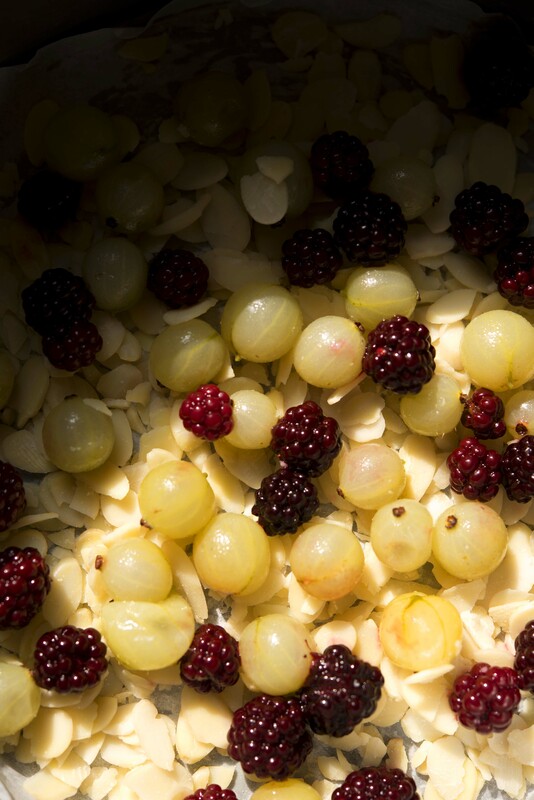 Gooseberries are tart little devils. I remember summers spent at the pick-your-own farm, enduring the torturous wait until they had been carted home and stewed with copious amounts of sugar to eat them. The ones used for this cake came from my friend Nicola’s garden –actually more accurately from her freezer, where they have been stored for the winter months ahead. 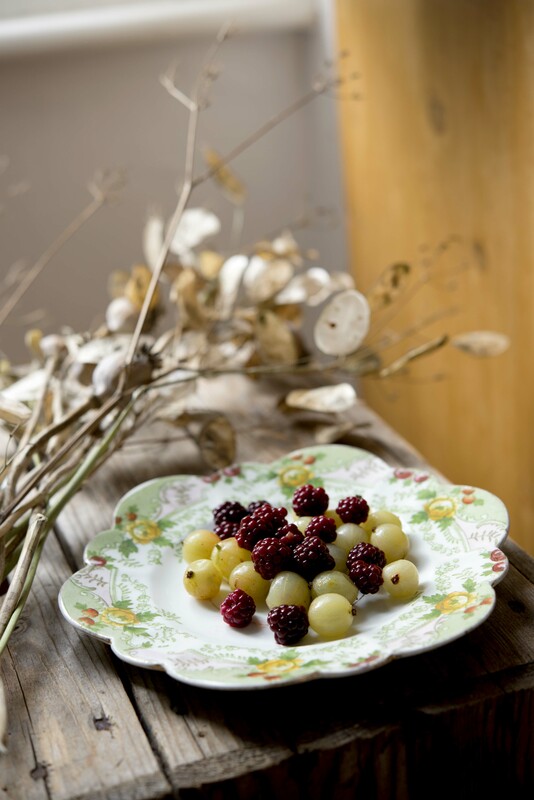 As did the blackberries, and given the choice several freezer-dwelling fruits, we chose these two as a match. Fruit and cake is a winner in my book. And you can kid yourself that it is somehow healthy, and can therefore be justifiably eaten for breakfast. 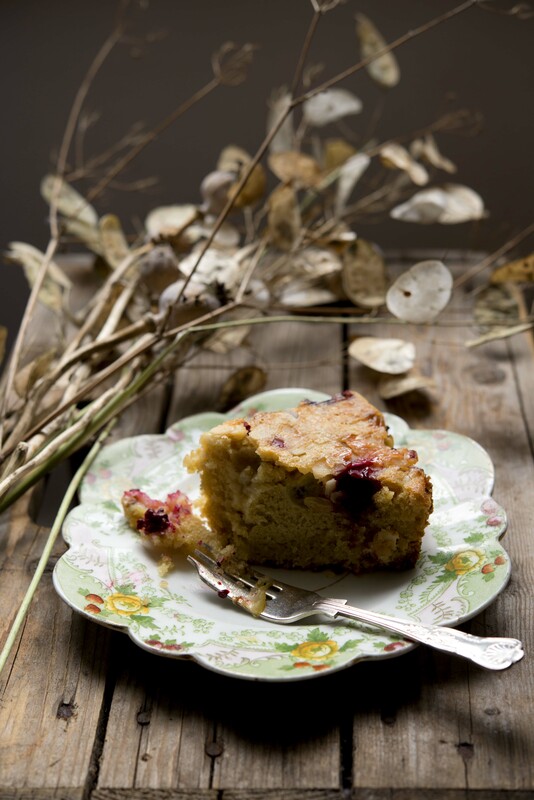 The sourness of the gooseberries is offset by more forgivingly mellow blackberries, and the sweet, almondy sponge. Upside down cakes like this one, where the fruit is placed at the bottom of the cake tin, and the batter on top, always provide a satisfying moment when turned over to reveal the fruit underneath. For some reason, I’m always slightly surprised to find it still there, thinking that it might have been consumed by the cake batter. Having a cake around is dangerous: I get to the stage that I struggle to have a cup of tea without a slice of cake, or more accurately I have a cup of tea as an excuse to eat cake. This cake disappeared in about two hours – and not only (although almost only) due to me. And I had a large slice for breakfast the next day, covered in natural yoghurt – because if something has yoghurt on it, then it’s breakfast, right? !